Whether your looking to buy, sell, lease, or develop we’re here to elevate your experience with our proven technology and expertise. Philadelphia offers so many great options for residential buyers. From historic town homes on cobblestone streets to luxury condos on the Square, the choices are almost limitless. Navigating these options to find your perfect home can be overwhelming – that’s where we come in. districts, and commutes. Next we fast-track your home search through our collaborative platform to pinpoint the properties that best suit your lifestyle. Here we will recommend homes that fit your needs and you can interact with us in real-time to let us know what you like and what you don’t to ensure we find exactly what you are looking for. When it’s time to make an offer, we’ll use our unrivaled expertise and up-to-the-minute market analysis to negotiate the right price and present your offer to its best advantage. From property identification to negotiations to closing, we remain involved at every stage to ensure you are thrilled with your purchase. Your home is your story. Filled with a lifetime of assets and memories we understand the value of your home and the importance of conveying its value to the market. In a bustling city market with so many unique homes and neighborhoods selling your home can seem impossible. 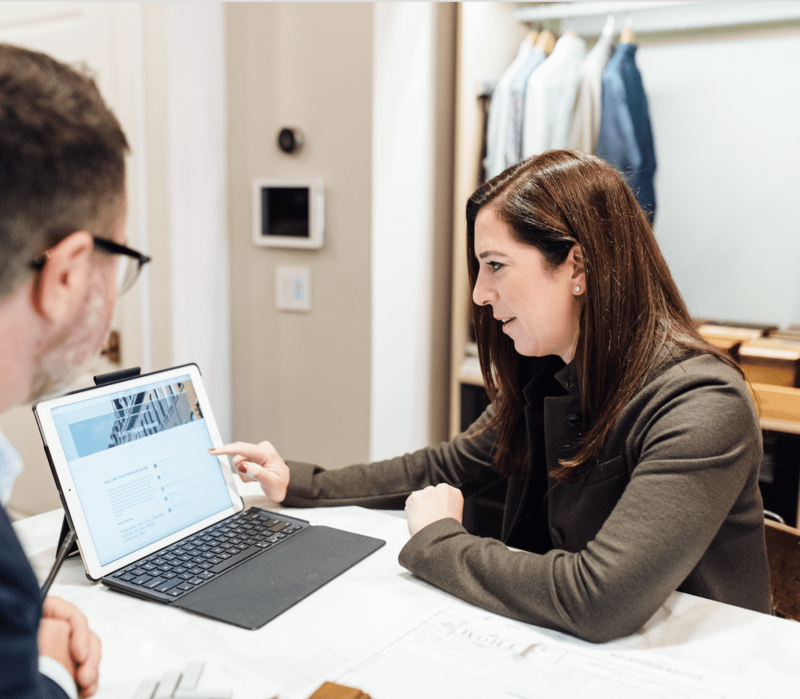 With over 40 years of market experience combined with a targeted digital strategy we’re here to make your selling process swift and simple. We start by listening to your needs and advising you on on current market trends to develop your personalized go-to-market strategy. Once we have an established a plan, we begin pre-marketing your home by listing it as Coming Soon on our platform. This will give buyers exclusive access to your home before it hits the market. Next we work with meticulous attention to detail to get your home ready for the market. Through cosmetic improvements, staging, and deep cleaning we ensure your home shows at its fullest potential. After your home goes live we use real-time tracking to give you the latest insights on your listing traffic. We use this data to make recommendations to your plan ensuring that your property continues to stand out in the market. From the first listing to the final negotiation, we pride ourselves on putting our sellers first, attaining the highest possible price at the best terms, while providing the ultimate in personal service. Throughout the selling process, we are available 24/7 to answer any questions that may arise. From modern studios to historic townhomes, our luxury rental listings span all styles and locations. 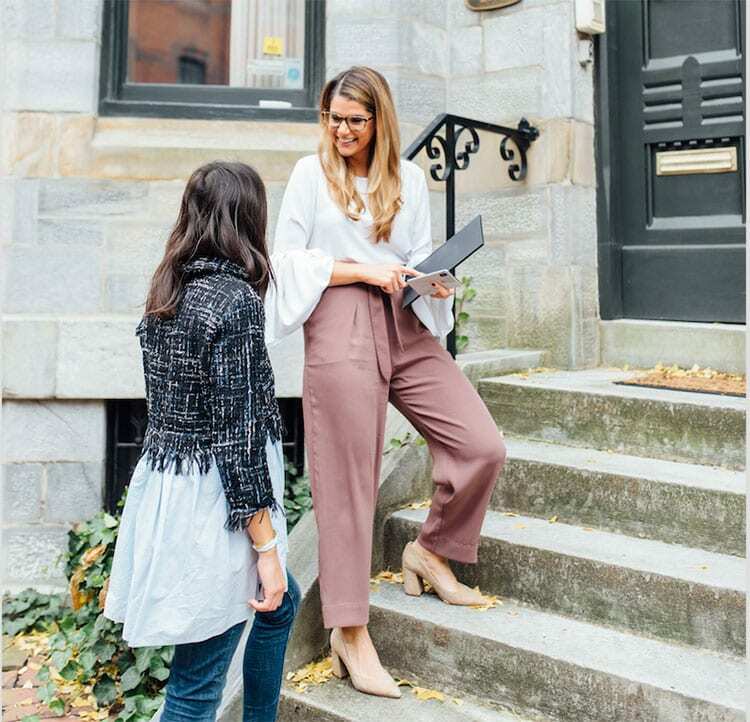 Our team will guide you through each step of the process from finding the perfect neighborhood to reviewing the terms once you’ve found your fit. No rental search is the same that’s why we develop a plan to meet your individual needs and find the right fit for you in the ever-changing rental market. Whether you’re dreaming of an Old City loft or a pied-à-terre on the Square, we’ll show you the homes that are right for you. Contact us about our luxury home listings today and experience the ultimate in personal service from showing to signing. Renting and managing a residential property can be a major undertaking. Our team streamlines this process to ensure your property brings you the optimal return with maximum peace of mind. We manage every element of negotiations with prospective tenants from first showing to lease-signing, simplifying the process for you. With over 4 decades of experience, property owners value the strength of our network, our commitment to personal service and our ability to handle complex transactions from start to finish. We act aggressively and decisively to market your property, always putting your interests first. Whether you are renovating or building from the ground-up our team is well-versed in helping you through the development process. With our reputation for integrity, flexibility, and personal service, our partners know they can rely on us to ensure the success of development projects large and small. From early-stage market research and analysis to customized marketing and exclusive sales representation, we work with our clients from the earliest planning stages of a project through sell-out, always striving to generate the maximum price per square foot.